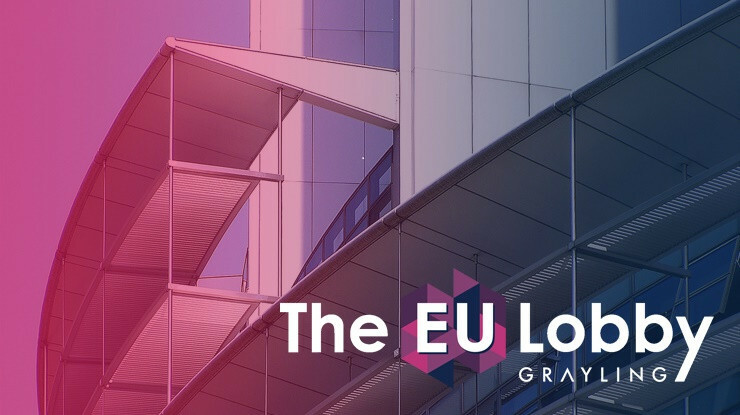 On 25 June Grayling Brussels hosted the 11th edition of its Grayling Brexit Club, bringing together stakeholders from business, the public sector, and NGOs, amongst others, to discuss the latest Brexit issues in an informal setting. Our speaker on this occasion was UK Green MEP Molly Scott Cato, who gave an entertaining and insightful introduction into the environmental impact of Brexit from a Green Party perspective. During the Q&A session she addressed questions about the future of Brexit, the various scenarios, and what she thought business should do to influence the process. Our next Brexit Club meetings are scheduled for 11 July with British Telecom, and on 4 September with Graham Austin, customs expert. If you would like to attend one of our Brexit Club meetings please contact Alexander.Rowlatt@grayling.com.